Stay at 5-star boutique The Capital, and enjoy our best available rate with the Online Advanced Purchase Rate. Perfect for those with set travel dates this rate is non-transferable and non-refundable. 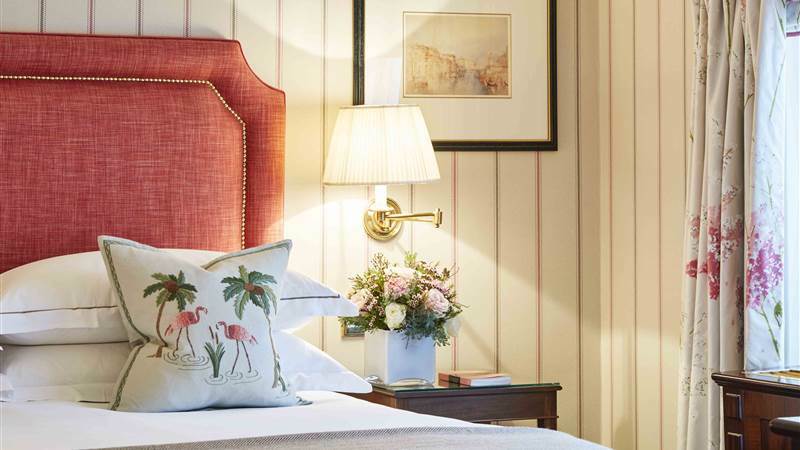 Luxury boutique hotel, The Capital, is just steps from Harrods and the Piccadilly Line and a short walk from the museums of South Kensington, Hyde Park and Buckingham Palace. Rate is non-refundable and non-transferable. Subject to availability and not available in conjunction with any other offer.